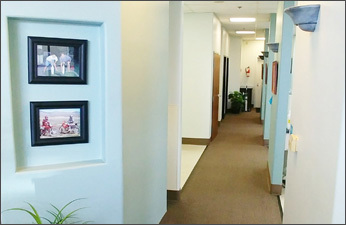 Welcome to our Beautiful Aliso Woods Dental Office! 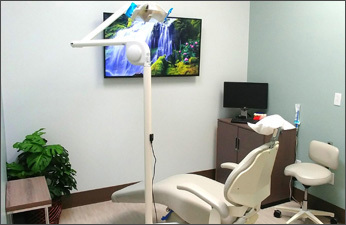 At the dental office of Dr. Ned Nakatsuka, we strive is to treat our patients with the latest in dental technologies that prolong their smile and overall wellness for a lifetime. Our staff believes in uncompromised patient comfort and care at every visit. Dr. Ned and his professional team believe in personalized dentistry. They provide a comprehensive evaluation that focuses on your specific treatment and goals. 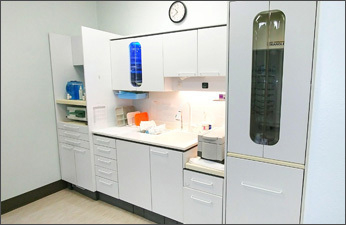 Using the latest techniques and materials assure that their patients receive optimum results. We look forward to meeting you and treating your dental needs. 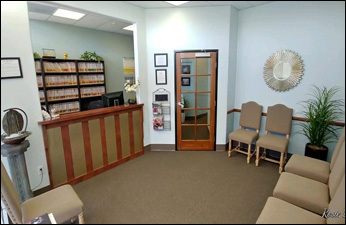 "Dr. Ned and his amazing team will make you feel comfortable at every visit. You won't believe you're at the dentist." 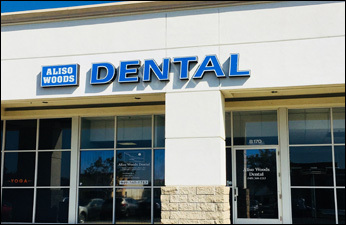 At Aliso Woods Dental, we take pride in providing our patients with a low-stress visit that places a premium on quality of care. Dr. Nakatsuka, outstanding staff, and exceptional hygienists, all strive to make each visit a pleasant experience that will surpass even the highest of expectations. Our goal is to have our patients continue on with us for years to come.